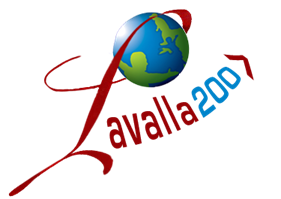 Lavalla200>, International Communities for a New Beginning, is an initiative open to Brothers and Marist Laypeople who feel called to dedicate a period of their lives to go beyond their geographical and cultural borders. 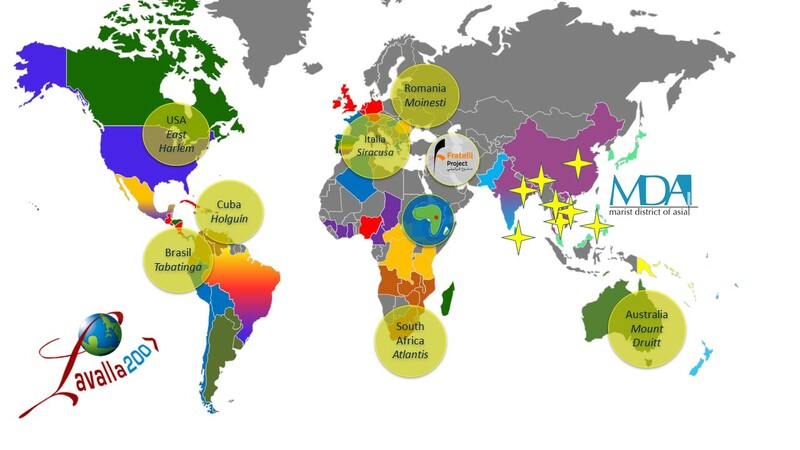 It is characterised by sharing life in mixed Marist communities, global availability, internationality and inter-cultural living and mission, responding boldly to emerging needs. After a Preparation Program, the participants are sent either to one of the Lavalla200> communities or to one of the special projects of the Institute, such as MDA (Marist District of Asia), the Fratelli Project in Lebanon, Solidarity in South Sudan and others.